The player’s father is working with agent for a summer move to Anfield. After a much debated talk, Liverpool despite injuries to crucial player didn’t sign any players in January transfer window. The Reds lost the likes of Deja Lovren and Trent Alexander Arnold due to injuries. The injury did put more problems on Liverpool’s title challenge. It seemed Jurgen Klopp would panic buy a defender but it didn’t happen. However, it seems they are already plotting moves for summer. Liverpool have made summer move for this Napoli star. According to Repubblica, Liverpool recently launched a £61m offer for the Italy international. It’s explained Liverpool are interested in Napoli’s Lorenzo Insigne, something which has been mentioned several times in the past. 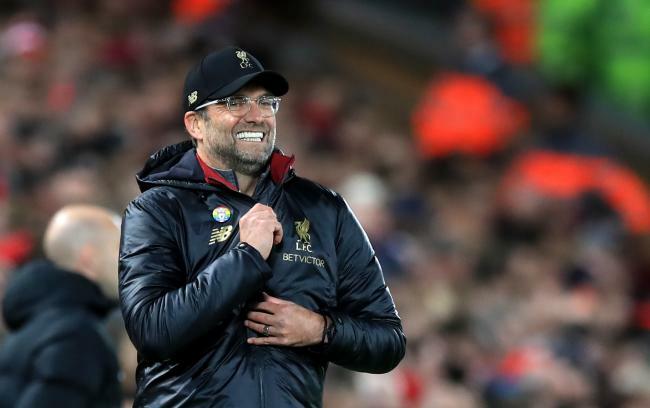 So keen are Jurgen Klopp’s side, according to the Italian newspaper, that they’ve made an offer of ‘around €70m’ for him. The offer arrived in sterling, €70m is the conversion. Although no sterling amount was published. La Repubblica say Raiola was hesitant to contact the club’s president directly. He went via the player’s father, but De Laurentiis still got his answer in. It’s a no, and the player is valued as highly as €150m. Liverpool surely wouldn’t go up to such an amount, even if the interest is correct. Insigne is 27 years of age, and has a contract with Napoli lasting until June 2022. So far this season the Italian international has played 19 Serie A matches and scored eight goals, adding a further five assists for his team. The Napoli player is right footed and has spent this season in a role which sees him drift to the left to pick up the ball and start attacks for Carlo Ancelotti’s side. The versatile forward has scored 74 times and registered 69 assists in 291 matches for his Italian club since stepping into the first-team picture. 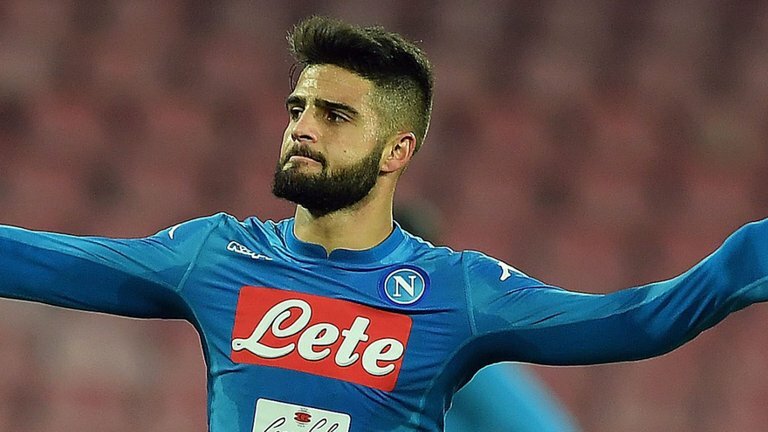 Insigne last renewed in April 2017, so a renewal could be on the cards soon. However, Liverpool should think twice before spending that much amount. The likes of Timo Werner and Ciro Immobile are the same level as Insigne and are valued cheaper than Liverpool.